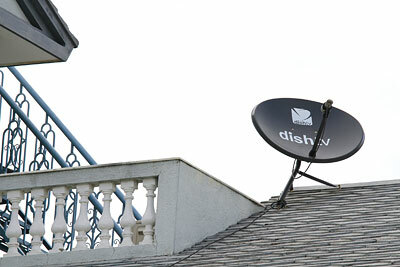 The government recently granted six companies authority to operate direct-to-home (DTH) Dish TV. Dish Media Network, Marigold Entertainment and M Vision are launching Dish Nepal together while Satellite Channel is launching Hometv. CG Techno Dreams and Telco Investment have also acquired licenses. Via DTH, customers receive satellite data directly with the help of a personal dish. Unlike cable television, which in Nepal is all too often a chaotic, shifting package of arbitrarily assigned channels, DTH subscribers can choose the channels they wish to view, along with data limits. Needless to say, DTH is an altogether different beast from the unwieldy one or two channel dishes to be seen on rooftops back in the 1980s. DTH entered the Indian market in early 2000, and Nepalis living close to the border have been using Indian DTH services. The import of Indian dish antennas shot up recently, chiefly because of the World Cup. Raju Maharjan, a technician who has been fixing Indian dish antennas to urban homes in the Kathmandu Valley, says he has installed about 300 sets of DTH in the past six months. "People can do this themselves, so this number could be a lot higher," he says. The best part of DTH for some will be its interactivity. Go shopping, pay your bills, watch videos on demand or book concert tickets? It may seem unlikely, but many such on-demand applications may soon be available, says Laxmi Prasad Paudyal, Managing Director of Dish Media Network. The clarity of DTH is of course a good reason for many to make the shift. Mobility and flexibility are other advantages. Portable set top boxes (STB) to process satellite signals can fit any antenna. DTH uses digital signals instead of analogue streaming, which is why image quality is superior to that of cable channels. If Nepali DTH picks up, the monopoly of cable operators and Indian dish TV will soon be at an end. Hometv will start test transmissions on 23 June while Dish Nepal will be launched in July. 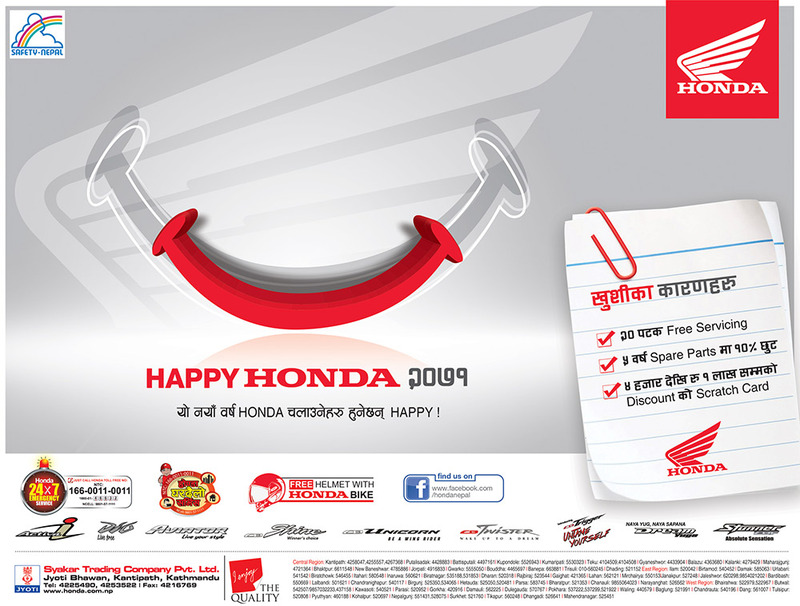 According to Ramesh Sapkota, Sales and Marketing at Hometv, they will start regular transmission from July on. "We will also provide internet services through DTH three months after regular transmission starts," he says. 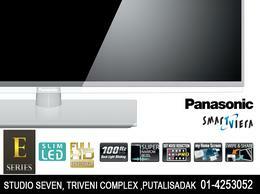 There are two million cable subscribers in Nepal. The market is wide open. we are waiting for dish tv because my home is out of cable tv access. indian dish tv is free ,nepali dish tv will be free or not?